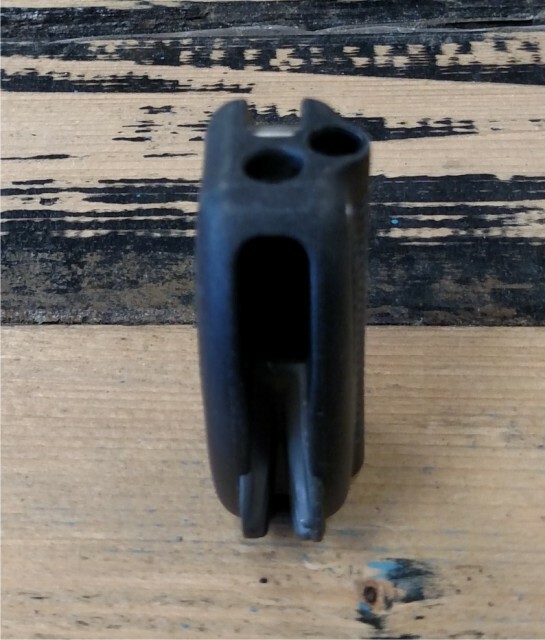 The Sentinel plastic trim block is used on the Slingshot above the bar de power systems from 2016 to the present day. 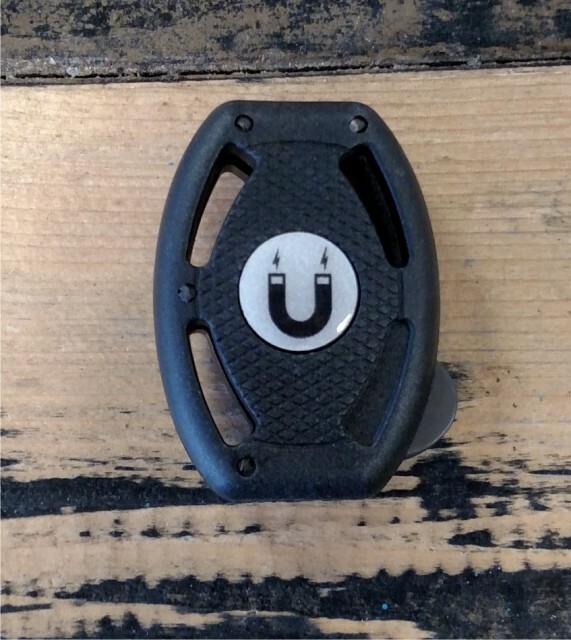 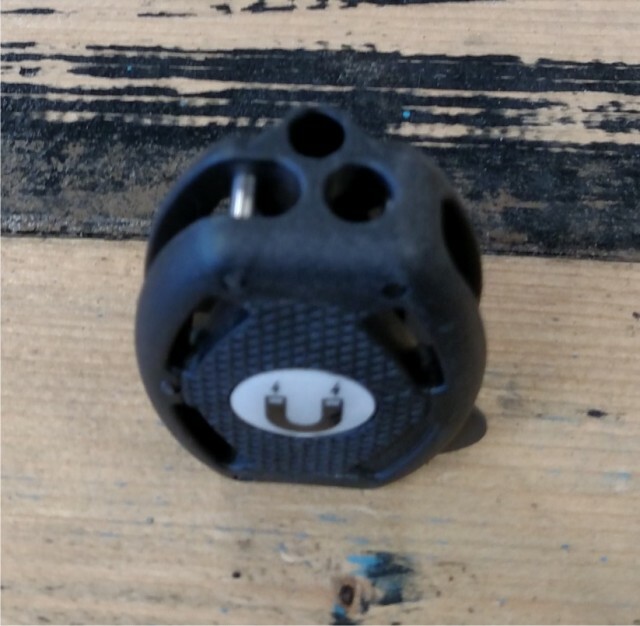 It is plastic/nylon construction and has a pre fitted clamcleat and magnet installed. Reasonably easy to fit. 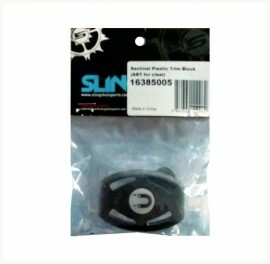 The pack contains one complete Sentinel plastic trim block with magnet and clamcleat.